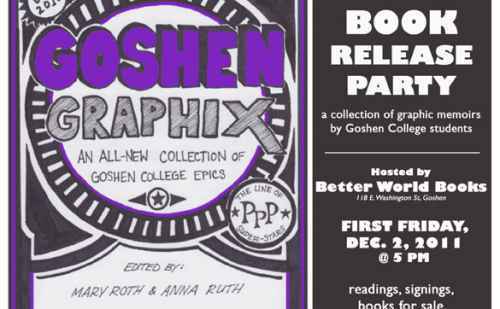 The Goshen College English Department and Better World Books will present "Goshen Graphix," a collection of short graphic memoirs by Goshen College students from their May 2010 Graphic Novel class, at the store on Dec. 2. 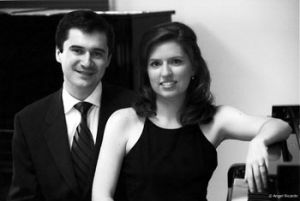 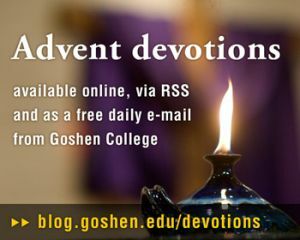 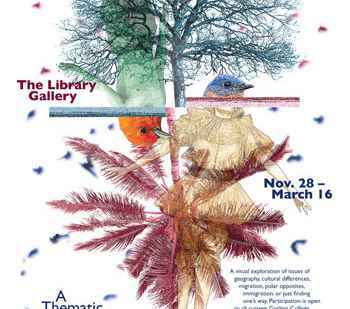 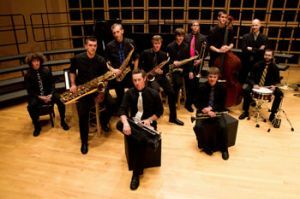 Goshen College will present its eighth annual musical celebration of Christmas, "A Festival of Carols," on Friday, Dec. 2 and Saturday, Dec. 3 at 7:30 p.m., and Sunday, Dec. 4 at 4 p.m.
Goshen College students will focus on the theme "North & South" for the Fall Student Art Show, taking place from Nov. 28 to March 16 in the Good Library Basement Gallery. 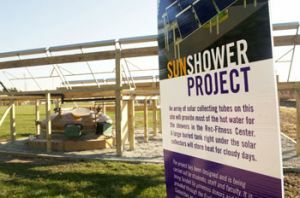 Members of the Sun Shower Collective, consisting of GC students, faculty and staff, planned and are building solar panels to heat the water in the RFC.